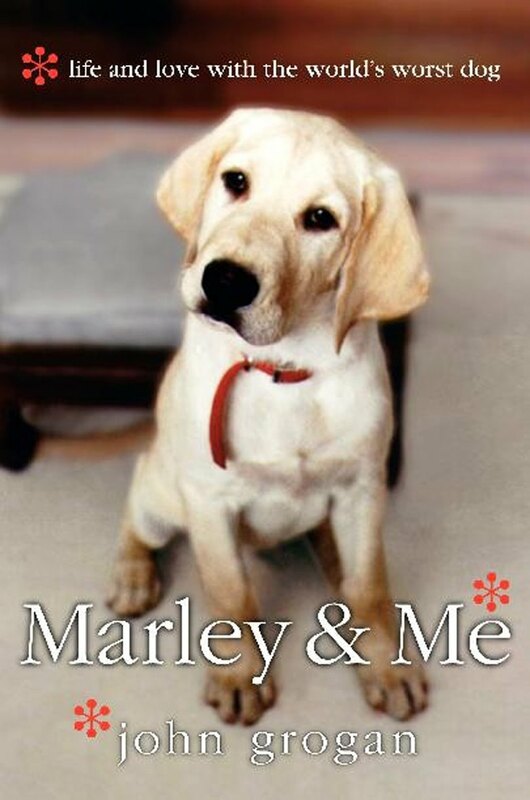 Marley & Me is an awesome story for dog lovers. I read the book and I saw the movie. I loved them both and I cried for both. It also makes me think twice about getting a lab, but any dog can be a bit of a problem without training! I just heard today that there is going to be a direct to DVD and Blue-ray prequel called Marley & Me: The Terrible 2s. You can see the preview on newly released DVDs like Alvin and the Chipmonks: The Squeakquel and Fantastic Mr. Fox. I know nothing of the story line, but it seems it will focus on the time when Marley was a mischievous puppy. If you visit the official movie page, marleyandmemovie.com, it only has the preview for the first movie and Marley licking the screen. I have found information on IMDB about Marley and Me: The Puppy Years – with a subtitle that says “also known as Marley and Me the Terrible 2s”. Marley and Me: The Puppy Years has a release date of June 1, 2011. There is not much more information than this listed. To check out it out, visit imdb.com. Update 2: Marley and Me the Puppy Years comes out this week on Tuesday, 1/3/2010. Best Buy is advertising the blueray (or so the ad seems to show) for $7.99. 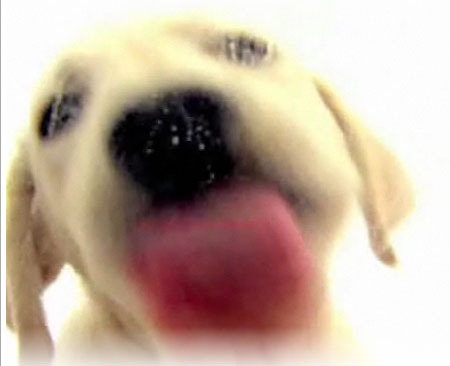 It seems the title of the movie may actually be Marley and Me: The Puppy Years. This movie actually has some information on IMDB, including a tentative release date of June 1, 2011. So it seems we may actually see this movie some time mid next year. It is suppose to be after easter the local amazon.com said in may it will be out on dvd it never went to theatres. Sounds like after the 1st movie they want a number 2 either marley was named over again or he hadpuppies before being fixed and the family didn’t know of lol i am glad to see this on dvd i love marley books and movies as well. check amazon.com or http://www.imdb.com i seen marely the puppy years is coming out in 2011. that sounds like a summer movie again.